Apple flying around the iCloud for Apple HealthKit. Making headlines this week was a few overly personal celebrity photos (foolishly) stored on iCloud accounts going public online. According to Apple, the accounts were hacked probably by ‘brute force’ password attack and not through an iCloud flaw. TechRepublic But more of concern to digital health developers eager to get all that health and fitness data integrated via the Apple HealthKit API is that Apple is saying ‘nein’ to anyone using the iCloud to store data. Why the concern? Mobihealthnews lays down Apple’s eight ground rules. Is CyberRX 2.0 a prescription for HIT? 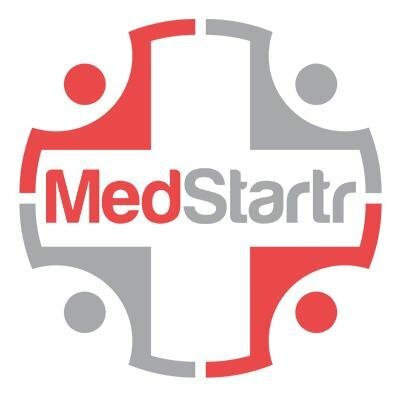 HITRUST (Health Information Trust Alliance), with participation from (US) HHS, will be hosting an October cyber attack simulation exercise with over 750 healthcare organizations participating. Exercises are at three levels depending on organization size and will include targeting information systems, medical devices and other technology resources of government and healthcare organizations. Press release. Website. 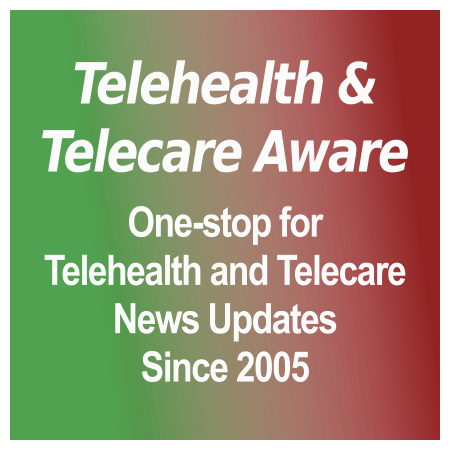 [grow_thumb image=”http://telecareaware.com/wp-content/uploads/2014/09/ESD-America.png” thumb_width=”150″ /]And the weakest point may be ‘over the air’. ‘Interceptor’ fake cell towers can defeat smartphone encryption to ‘over the air’ eavesdrop on calls, read texts and possibly push spyware onto Android phones. According to the CEO of ESD America, they have detected at least 17 powerful towers, likely more, scattered around the US–many near military bases. A telltale sign is a forcing down from 3G/4G to the less-secure 2G, which may or may not be detected by a conventional phone. Of course ESD sells a phone built on the Samsung S3 body called the CryptoPhone 500 which can detect attacks, so they have a horse in the race. Interceptors appear to be common in Asia, the hacking haven. But here in the US, who owns these interceptor towers and where’s the information going? And this is not ‘black helicopter’ stuff: on 11 August, the US Federal Communication Commission (FCC) announced their investigation into the use of interceptors against Americans by foreign intelligence services and criminal gangs. Popular Science, MSN Money. Tags: Apple HealthKit, CyberRX 2.0, data breaches, data security, ESD America, hacking, HHS, HITRUST, iCloud, and interceptors.